House Tully located at Riverrun, rules as the lord of e River lands. 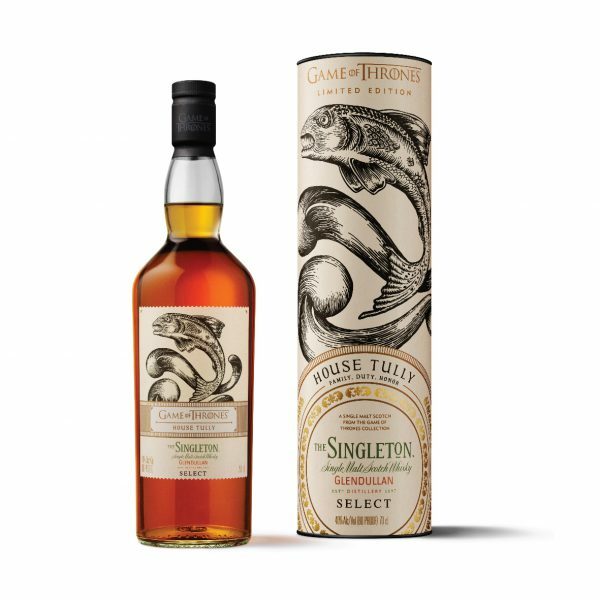 The power of water flows through both House Tully and e Singleton Glendullan Select as it is made on the banks of the River Fiddich in the wooded hills of Dufftown. Here they harnessed the water that flowed through the land utilizing a water wheel to power the entire distillery.